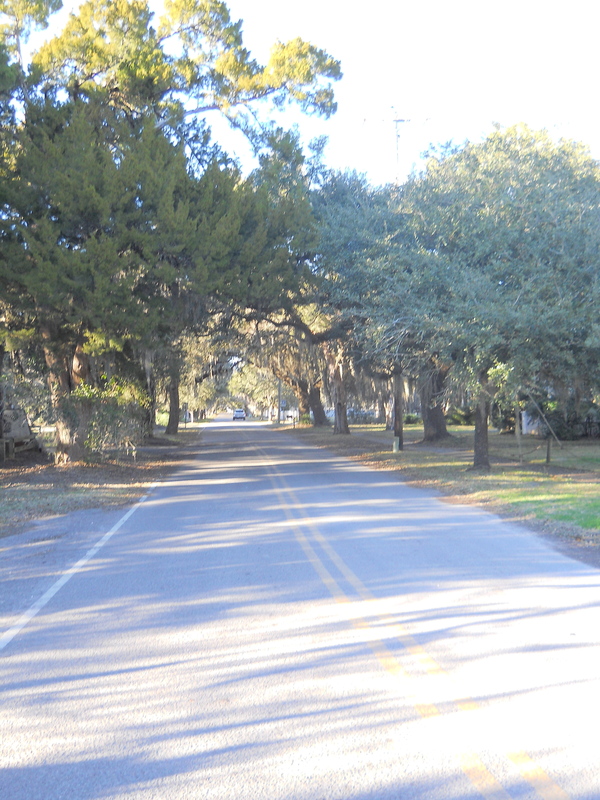 After our stop at the South of the Border, we continued on to our destination: McClellanville, SC. This is where most of my maternal side of the family originated from and that fact is apparent even when driving around the town today. My cousins still live in the same house my great-grandmother owned and I have cousins as young as 14 who are still attending the same high school my grandmother graduated from in the ’50’s. There’s a graveyard behind a church where over a dozen of the great-aunts, great-uncles, cousins, and the infamous great-grandmother I grew up hearing about are resting. It feels a bit contrived to say I feel a connection to a place I’ve visited maybe two or three times in my life. 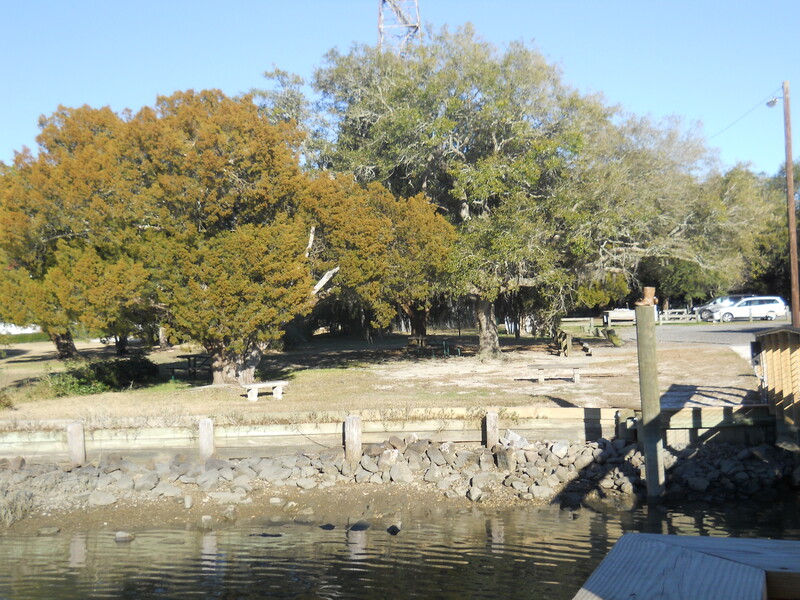 Even so, standing on a dock where my great-grandfather used to shrimp some 80 years ago is a feeling that I don’t think can be recreated anywhere else. 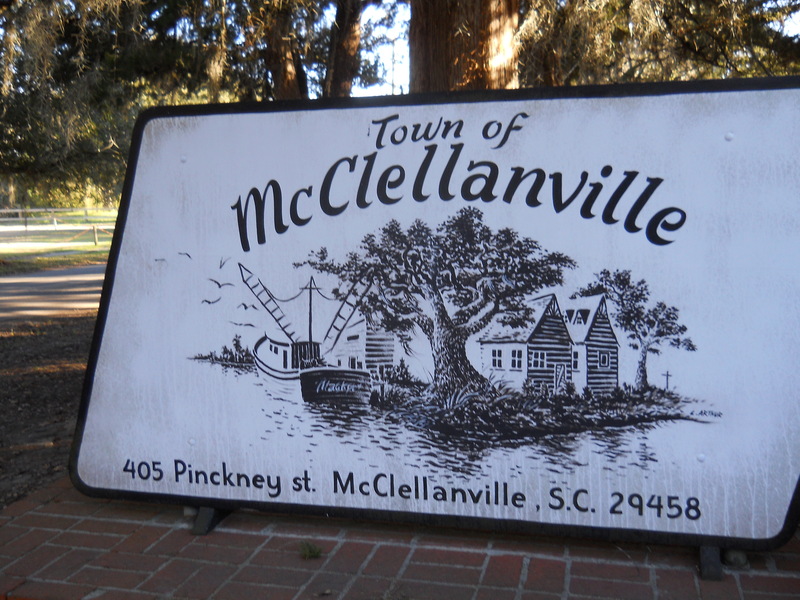 Even if you’re not kin to me, I would suggest visiting McClellanville if you ever get the chance. 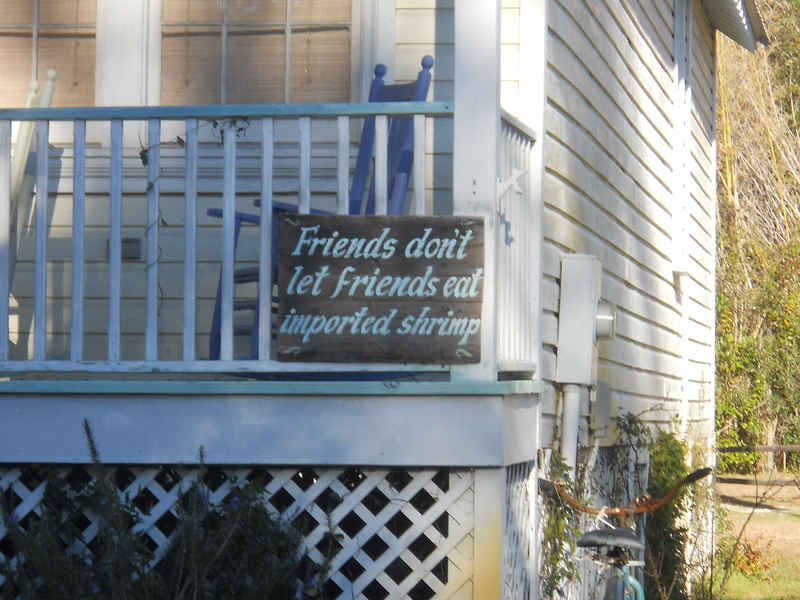 It’s a tiny fishing town with every type of seafood you can imagine, people who look you in the eye and greet you when passing, and lots of small town charm.